Arrow Roofing is owned and operated by Troy Ham and Steve Darcy whose combined experience in commercial and domestic roofing exceeds 32 years. 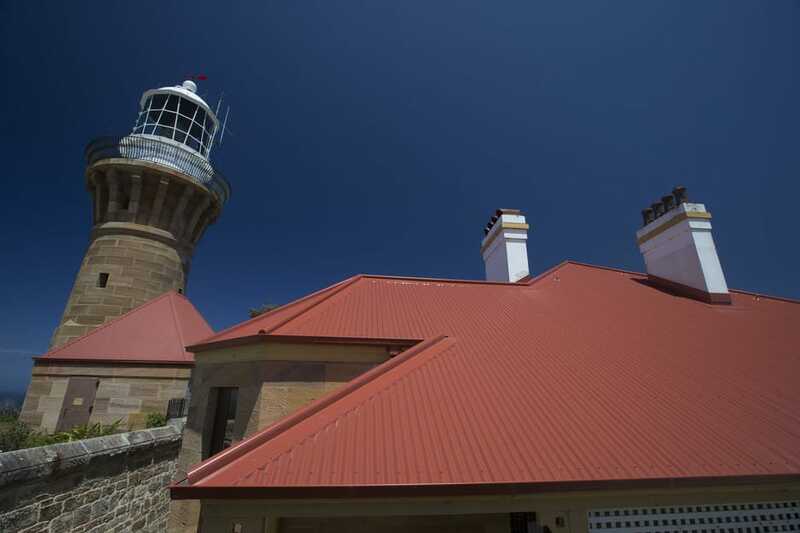 Located in French's Forrest, Sydney, Arrow Roofing is committed to providing the highest standard of roof replacement and repair ï¿½ through unbeatable service, advice, the highest quality materials and workmanship. We service the Northern suburbs, Northern beaches and Eastern suburbs of Sydney. All completed on time for fixed budget, even with difficult rear access. Would highly recommend. Happy to leave a review for such a great job from the team at Arrow, they were very honest and upfront and delivered on their word. 5-star service, thanks.